Since 2003, I have considered West Yorkshire in England a “home-away-from-home”. I have also come to know many folks that frequent the folk clubs in this region. Some have become dear friends and some I consider an extension of my own family. 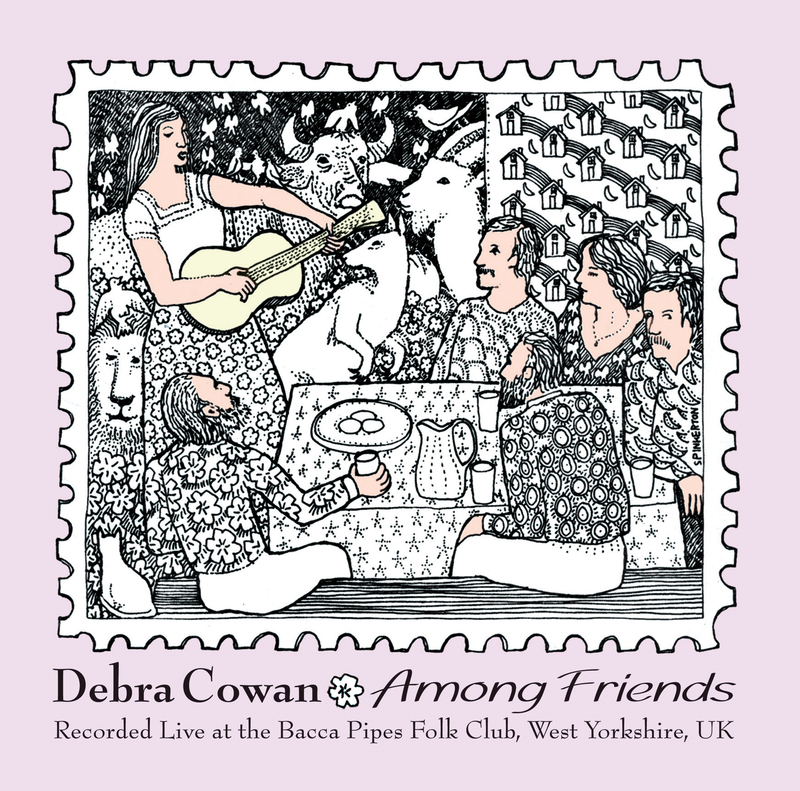 The Bacca Pipes Folk Club is known for their exceptional resident singers and they didn’t disappoint that November evening when this performance was recorded. In the early 1980s my good friend, Susan (Spink) Lehmberg created the drawing that graces the front of this recording. This wonderful illustration appeared on posters to advertise the gigs I was doing in the town of Redding, California at that time. She had completed two drawings for me and unfortunately the other has long since disappeared. Sadly, Spink passed away a few years ago. Her husband, Phil, graciously gave me his blessing to use her drawing for this project. She was a lovely, giving and gentle soul and I am glad to be able to honor her in this manner. Thanks, Phil, Ali and Mason. 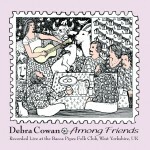 Also available from Bandcamp, cdbaby and iTunes.